PESEdit.com 2014 Patch 4.0 - Liga Adelante Released! 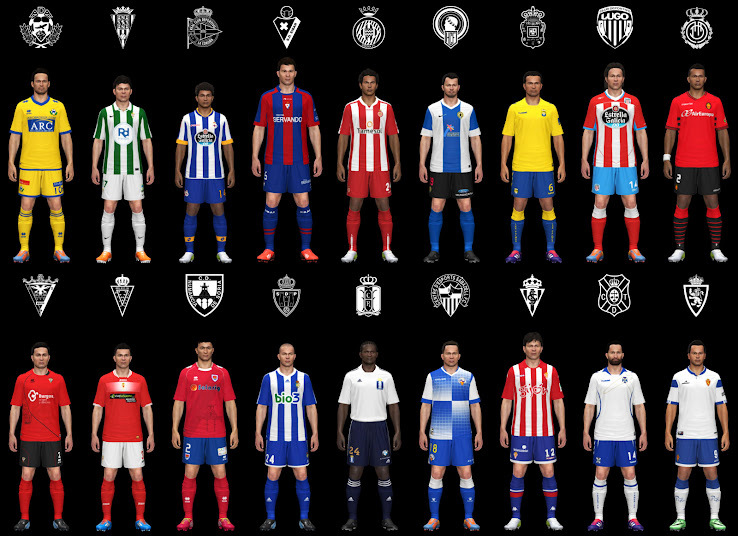 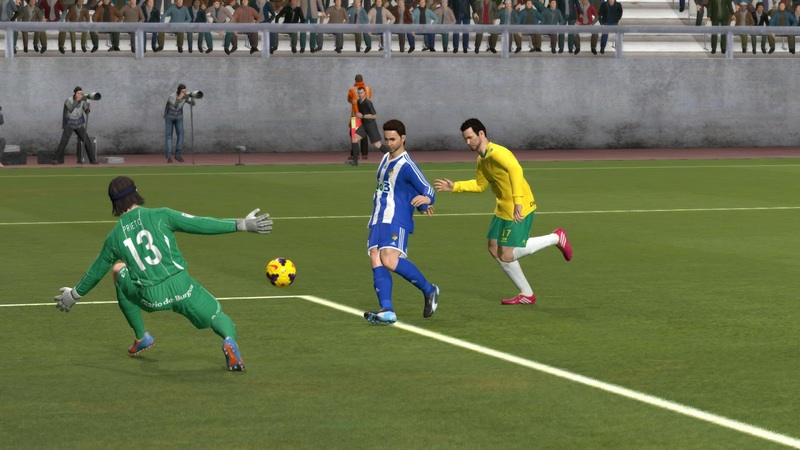 The new PESEdit.com 2014 Patch 4.0 does not only include all-new Liga Adelante for PES 2014, but also 9 more other European teams. 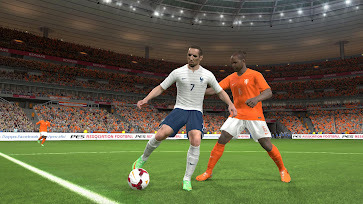 PESEdit.com 2014 Patch 4.0 also adds national team kits for those that had missed their correct ones so far, as well as the newly presented 2014 national team kits. 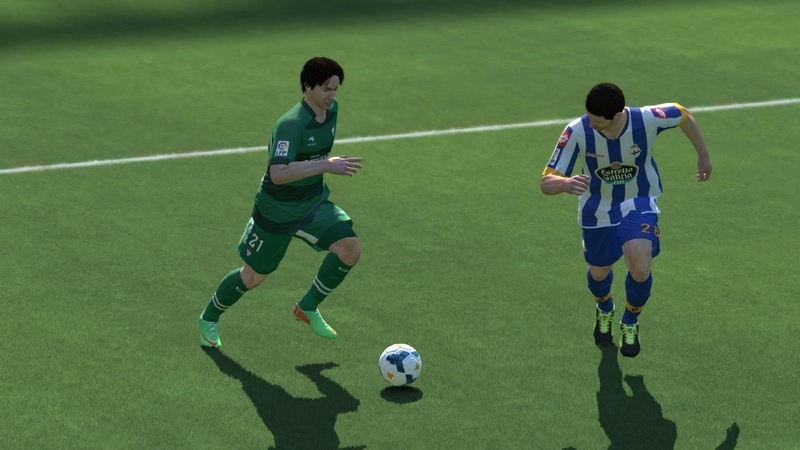 New stadiums, faces, and missing youth players all also add to the features list. 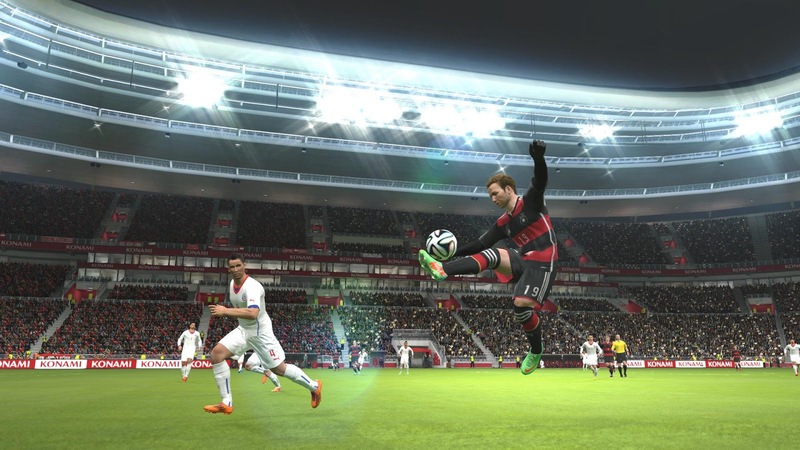 2014 World Cup Ball Brazuca is finally also added. 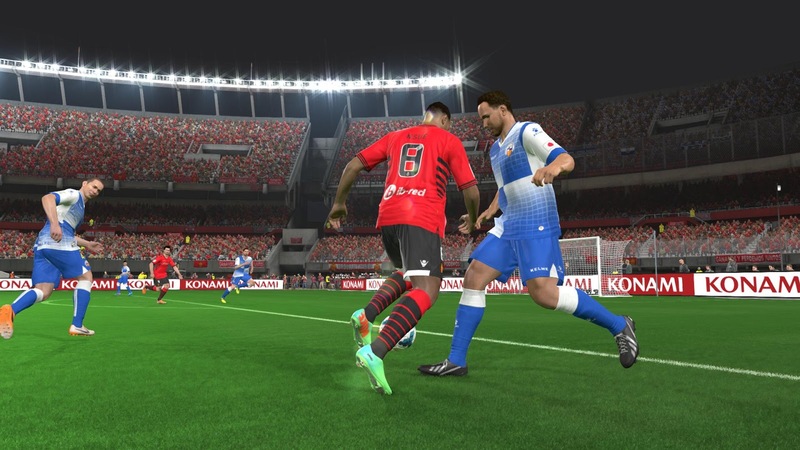 Unfortunately the release of the PES 2014 Data Pack was cancelled for PC and as Konami did not say when it would be released for the PC version, so we decided to not wait any longer for the Data Pack and are releasing the patch before its release. We will later offer an update when the Data Pack hits. 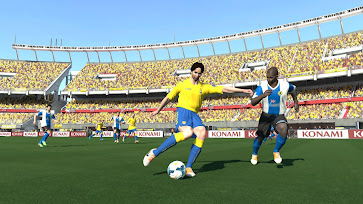 Included new European teams: Red Bull Salzburg, Club Brugge, Standard de Liège, Ludogorets Razgrad, Lokomotiv Moscow, Beşiktaş JK, Trabzonspor, Dnipro Dnipropetrovsk, and Metalist Kharkiv.